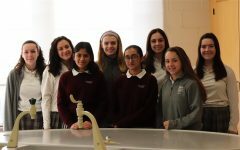 Sponsored by SHAdes of SHA, Sacred Heart Academy’s diversity week is a week full of fun activities and events that help both students and faculty embrace and celebrate their diversity. SHAdes of SHA’s 2018 diversity week “Own Your Story” Shirt. 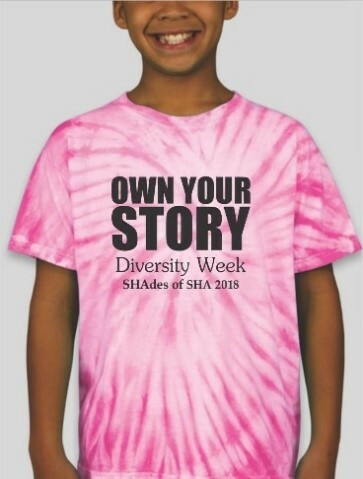 This year’s Diversity Week theme was “Own Your Story.” Printed on the front of pink tie dye shirts, this motto encouraged everyone to embrace their unique background. Embrace your culture, be honored to represent it, and share it with other people proudly. After all, your background is what makes you, you! The week kicked off with Zumba and yoga in the gym, a fun activity to get students up and moving! On Tuesday, Henna tattoos were created in room 308 and 307. Students came out of these classrooms wearing the Henna with pride, truly embracing the idea of celebrating different backgrounds and cultures. 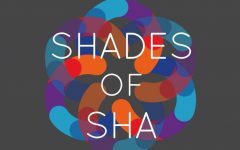 On Wednesday, SHAdes held an open discussion in the library for students to voice their opinions on issues related to diversity. It provided students with a great opportunity to share their thoughts and ideas and discuss them with other students. On Thursday, Hidden Figures, a movie about a team of African-American female mathematicians who served a vital role in NASA during the early years of the U.S. space program, was played in the conference room. The leading women in Hidden Figures embraced the challenges they faced daily, encouraging students to do the same. 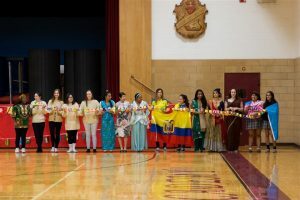 The week came to a close on Friday with many exciting events at the annual Diversity Week assembly. Students were able to witness a Mexican folk dance by two talented performers from the Ballet Folklorico Mexicano de Yale. 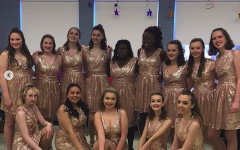 As one of the lucky students who got to see this art in action, I very much enjoyed the dancing as it was nice to see a different style of dance. 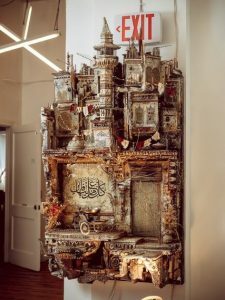 One of Hafez’s pieces from a NY Times article. Photo Credit: Sokol, Brett. “A Little Piece of Downtown Damascus in New Haven.” The New York Times, 12 Oct. 2017. We were also privileged to hear from Syrian artist Mohamad Hafez! Hafez uses luggage donated by refugees, past and present, to recreate scenes and sculptures from the stories of refugees (primarily Syrian) to show how war has affected them and their journey to different parts of the world. 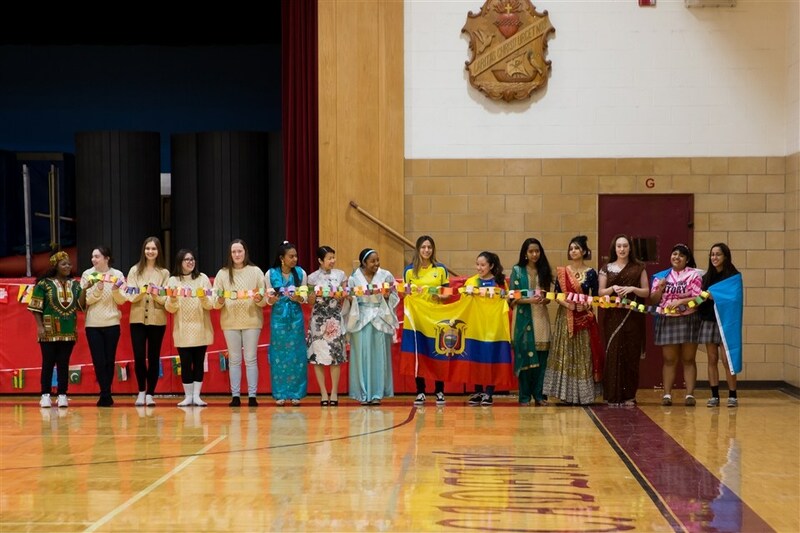 Participants in the SHAdes of SHA’s annual fashion show are seen holding a chain created by the student body earlier in the week. Lastly, the assembly concluded with the much-anticipated annual fashion show! There were many different ethnic outfits from different parts of the world that were worn by models of the faculty and student body. 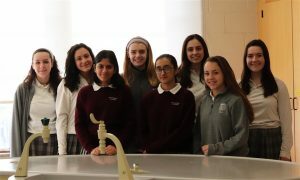 The SHA community cheered throughout the whole event; there was never a moment of silence as students and faculty proudly modeled their attire! We are truly blessed to have a whole week dedicated to celebrating our unique backgrounds and cultural heritage. 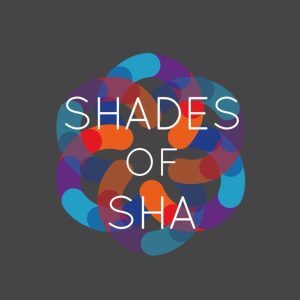 Thank you, SHAdes of SHA, for encouraging us to Own Our Story! 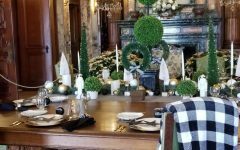 Ad Campaign 2018 Kicks Off the New School Year! 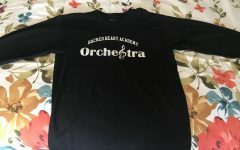 SHA Orchestra Performs for New York!